You’ve heard the saying, “she’s 6 going on 16.” But what exactly does that mean? Is she more mature, smarter, an old soul, or high maintenance? You decide. When people approach me saying, “I want to make sure my child doesn’t fall behind,” I try to put it in context. Are they referring to the child’s kindergarten homeschool curriculum, skill level, emotional intelligence, or social skills? Even as an adult, who is to say if I’m ahead or behind? And does it matter? Here are three ways to make sure your child doesn’t fall behind in his or her grade level. Quality of Experience – Back when I started researching how to start homeschooling, one of my most important requirements was quality of experience. I’m not a big fan of busy work or mundane tasks. I like to keep my children engaged and active as they learn. I’m reminded of the quote, “Do what you love and you’ll never work a day in your life.” Apply this to your homeschool experience, whether it’s a kindergarten homeschool curriculum, middle school, or a high school curriculum, if the children are having fun and anxiously engaged, they won’t even realize they’re learning. Retention of Information – This often circles back to learning and teaching styles. I’ve always struggled with listening to lectures and have learned I retain information much better if I can visualize it or even experience it. When learning how to start homeschooling, focus on studying your child’s learning style to ensure they have a better chance at retaining information at their grade level. Personal Development – Ask yourself, “is my child appropriately challenged for his or her learning ability?” If you can answer yes, give yourself a pat on the back. If you think you can challenge or strengthen him or her further without causing frustration in learning, go for it. Present your child with opportunities that facilitate growth and development. Remember, that even within the public and private school system, children are at all different levels even within the same grade. So don’t stress if your next door neighbor’s child has all 195 countries memorized and yours only has 100 memorized. Chances are your child is doing just fine and will catch up in due time. 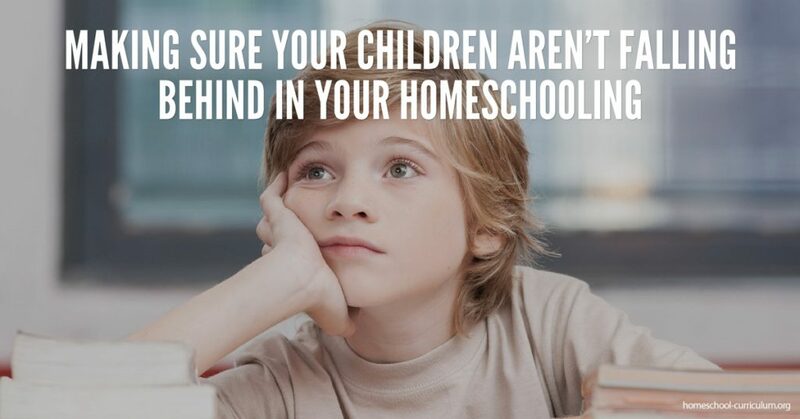 For more information on how to ensure your child is appropriately challenged, or how to begin with a kindergarten homeschool curriculum subscribe to our website. 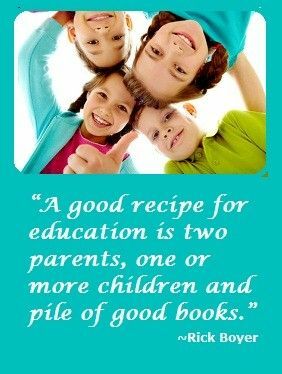 Previous Post How Do I Find Like-minded Friends in Home Education? 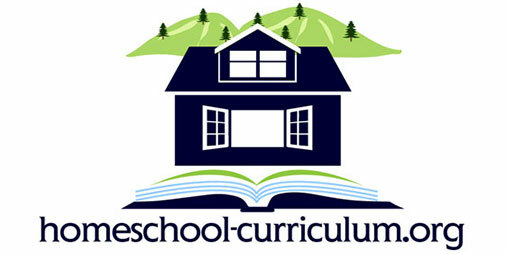 Next Post How Do I Protect My Homeschool Curriculum Time From Outside Demands?